TUM Apisak, a PC Enthusiast from Thailand, posted a screenshot of the rumored GTX 1660 Ti on his twitter handle. According to this tweet, the GTX 1660 Ti performed 19.4% better than the GTX 1060 on High settings and 1080p display. APISAK used a “Coffee Lake H 8 core” CPU according to a reply to one of the comments. Of course, all this data is highly suspicious, and must be taken with a grain of salt. He did this testing on a Laptop, too. The GTX 1060 outputted a 6200 score on the Ashes of the Singularity benchmark. The GTX 1660 Ti got a 7400 (19.4% higher than 6200) score on the same benchmark. APISAK put all settings on high except Glare. Glare was set to Low. In simple terms, the GTX 1660Ti got an average frame rate of 75.6, where the GTX 1060 would only get an average of 60-61 FPS. Ashes of the Singularity isn’t a very accurate game for benchmarking, considering you can’t even boot it on Nvidia Geforce GTX 560Ti. You’ll need an at least Geforce GTX 660 (2 GB). Of course, take these news with a grain of salt. The GTX 1660 Ti is merely a rumor, as it stands right now. Nothing is confirmed. In the previous news, we discussed quite a lot of details and expectations regarding the rumored GTX 1660Ti. Of course, this new card does make a lot more sense than an RTX 2050. The performance on RTX 2060 with Ray-Tracing on isn’t exactly something very praise-worthy, for a $349 price tag, when compared to its predecessor GTX 1060, which has a very similar performance for $249. Paying 100 bucks extra for something that just works isn’t exactly a very efficient move, in my opinion. 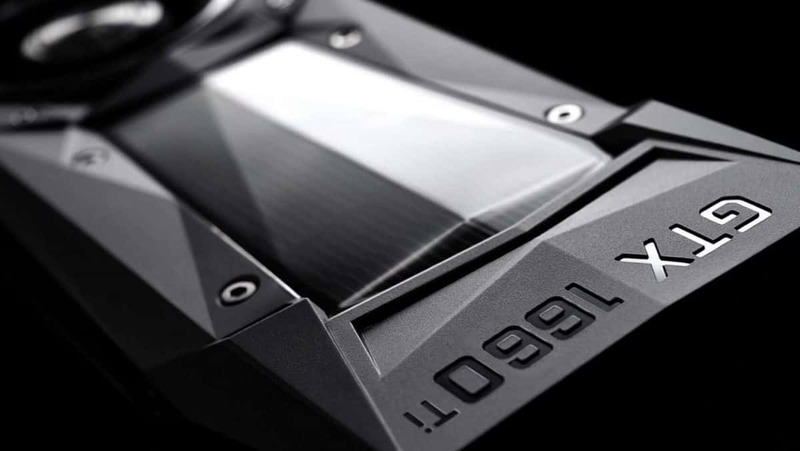 The GTX 1660 Ti seems to be built on the same 12nm FinFET process node as the current RTX cards, except the RTX technology. According to the rumors, it will also have the same shader design and memory technology. It’ll basically be an RTX family’s card, but without the RTX technology. Like a bird without feathers. I mean, it can eat and chirp, but it can’t fly, the thing its specie was born to do. The number of rumors regarding this card are rising each day. This all points to the possibility that the card may actually exist. Either that or it’ll become a Half-Life 3 Game-Ready card. Yeahhh…. 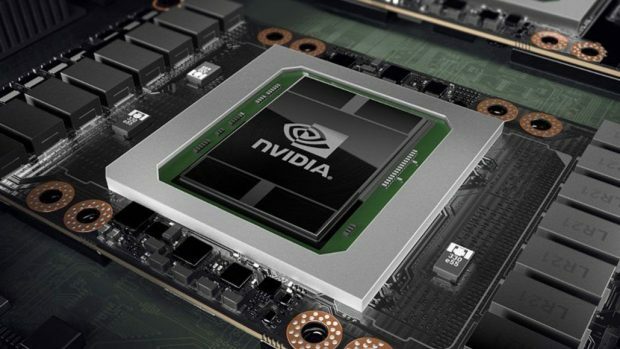 The GTX 1660Ti may become a one of the cards for Nvidia to compete against the new Navi cards from AMD, that are supposed to be released later this year. Maybe mid 2019? Anyways, I said it before and I say it now. The name “1660” is really really weird. A GTX 1440 Ti makes more sense in my head, to be fair. But then, its just a rumor. Just. A. Rumor. Nothing to get all sensitive about.